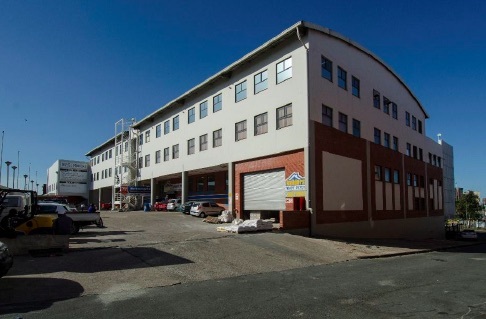 This building consists of retail, offices and warehousing –suitable for various types of tenants and a popular location because of its accessibility. 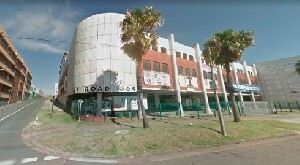 The building is situated on the corner of Umgeni Road and Fir Lane with access off Walker Lane. Cityviewshopping centre and Greyvilleracecourse are nearby with Durban Station over the road.